These following smartphones meet the critera's of being a 4G, with wireless charging, with a camera resolution between 13 to 20 megapixels . Digital cameras which accounted average 3.5 million sales till 2013 now make up 2.5 million sales in 2014 a decline of 40% . 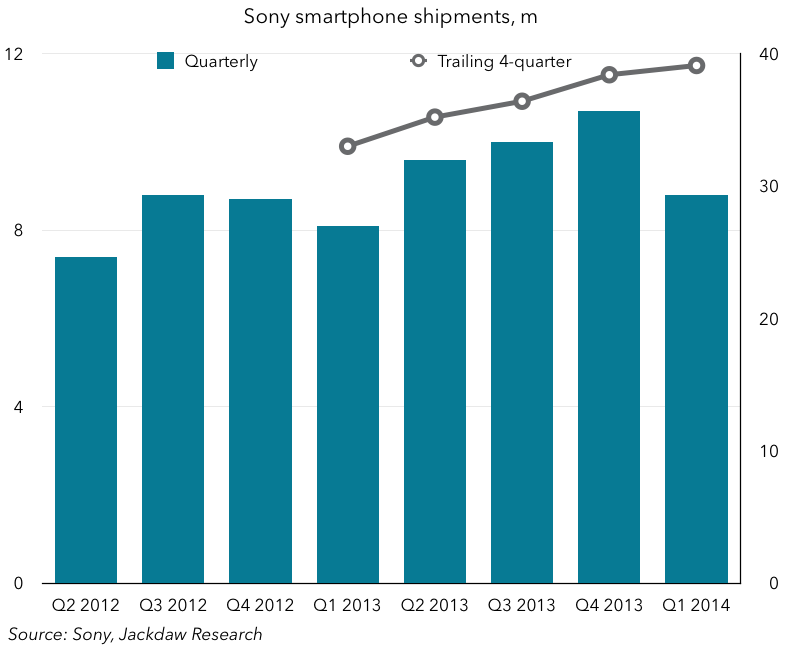 Sony Mobile Communications aims to ship 38 million smartphones in fiscal 2015 (April 2015-March 2016), down slightly from 39.2 million units shipped in the previous fiscal year, according to sources at Taiwan's handset supply chain. The lower shipment target comes as the Japan-based vendor is still overhauling its handset business and has also shifted its focus to the mid-range to high-end segment, said the sources. Despite the absence of new orders from Sony Mobile since the fourth quarter of 2014, Taiwan's ODMs have begun shipping some new models to the Japan-based vendor recently, including the Xperia E4 from Arima Communications, Xperia E4g from Compal Electronics and Xperia M4 Aqua from Foxconn/FIH Mobile. After being narrowly edged out by Nintendo in 2013, Sony is king of the video game mountain once again.The corporation's combined world-wide sales of consoles and hand-helds amounted to 18.7 million units year ending March 2014. In comparison, Nintendo shipped 16.3 million units in total. 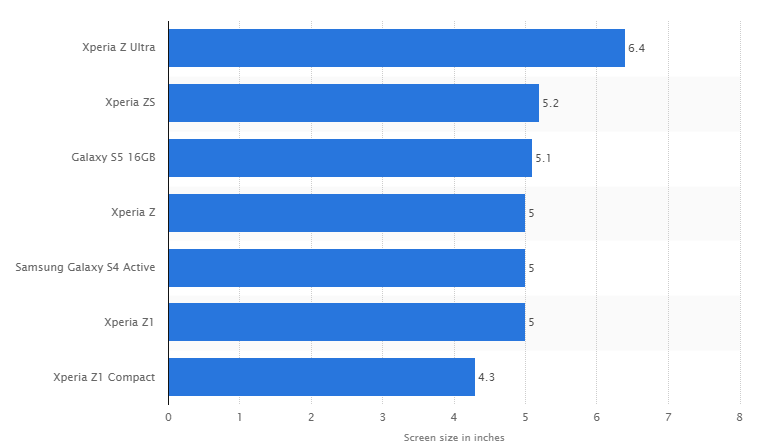 Microsoft came in third with 11.5 million units shipped. 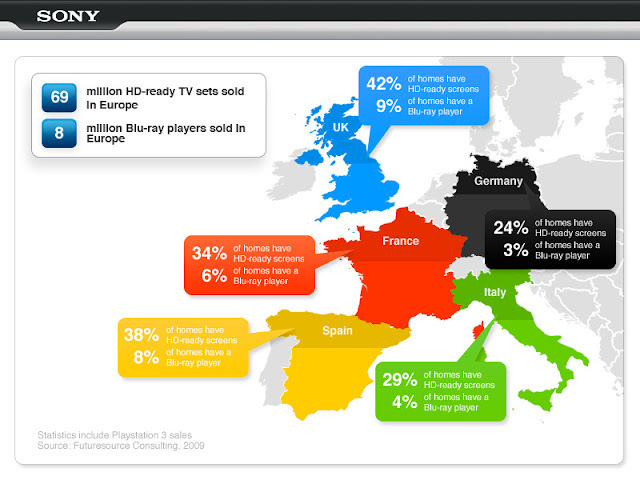 Last year, the gap between Nintendo and Sony was much closer. Nintendo's combined world-wide sales amounted to 23.7 million units with Sony very close behind, having shipped 23.5 million. 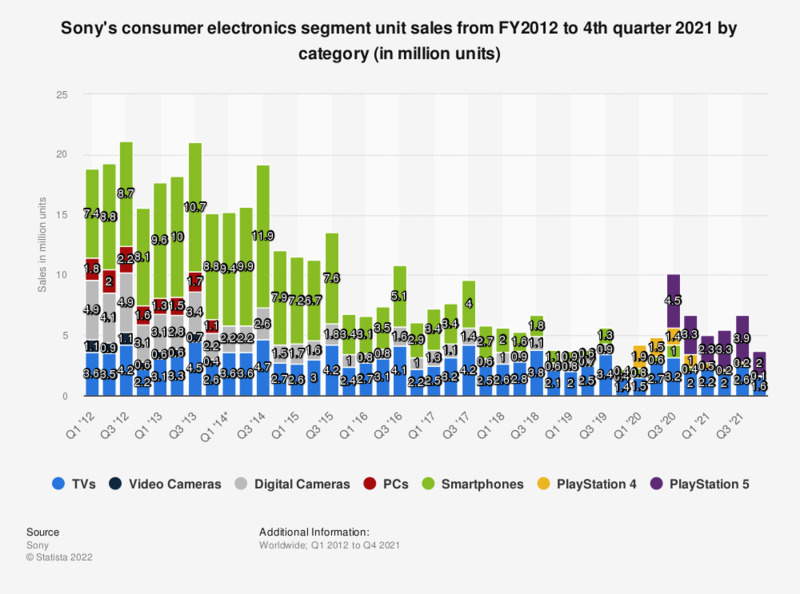 Acording to recent a data chart by Splatf Sony’s consumer electronics business — led by TVs, videogames, and computers — still generates about half of the company’s sales. 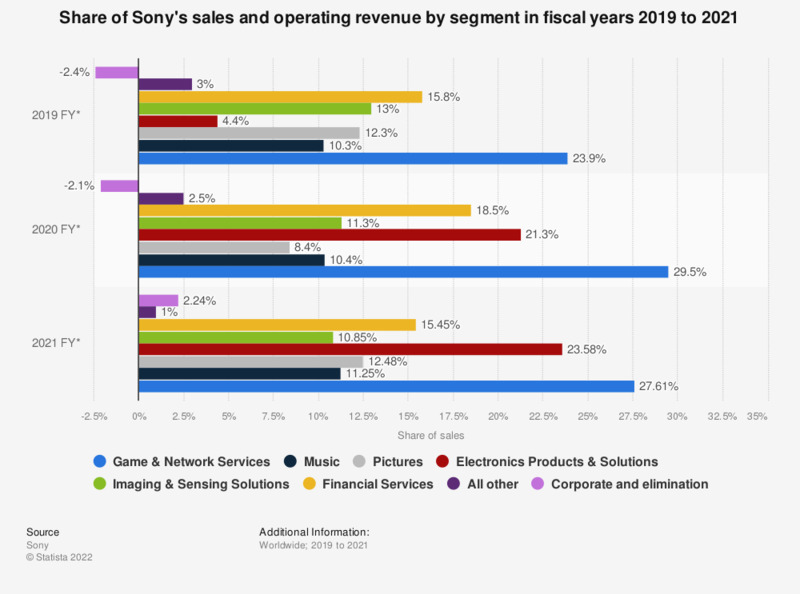 During six of the past nine quarters, Sony’s financial services business has generated more operating income than any other segment. 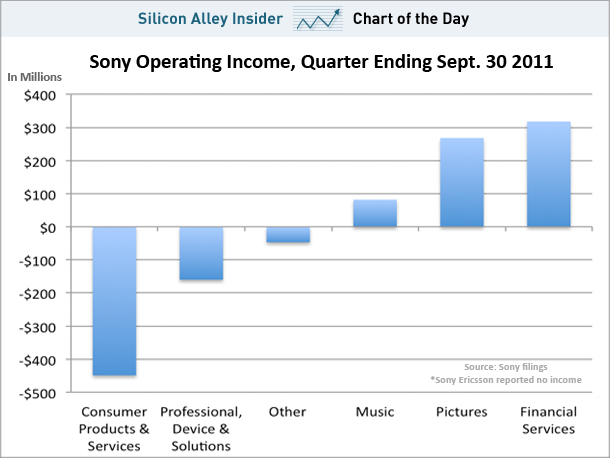 (Though last quarter wasn’t particularly good, because of poor investment performance at Sony Life.  See earnings PDF for details.) Meanwhile, the consumer electronics business has been a money loser over that period. Meanwhile in its country of origin Sony shares fell as much as 6.7% to 1,132 yen on the Tokyo Stock Exchang during April 2012. Its TV business, one of its biggest growth drivers in the past, has been hit hard by increased competition and falling prices. The division has been making losses for eight years in a row. Sony has been making a loss for each of the past four years, has forecast that it will return to profit in the current financial year of 2012 Sony The firm, which has been making a loss for each of the past four years, has forecast that it will return to profit in the current financial year. But the biggest devastation has come in TVs. While Sony packed its spendy sets with features like Google TV, Samsung made a less expensive, more reliable product that still included the things (like Netflix and Pandora) that customers really wanted. Earlier this year, Sony admitted defeat, hacking its ambitious plan to produce 40 million TV sets per year by 50%"
Game publishing looks no better, with the once-mightySony Online Entertainment now best-known for being part of a 2011 hack that compromised millions of accounts. The creator of the Walkman along with The CD, The CD Walkman,along with the Trinitron TV, Blu-Ray discs, the PlayStation and dozens of other consumer electronics devices Sony has churning out consumer electronics for over for 50 years .However over the last few years, others have captured Sony’s traditional markets, while very little Sony innovation has made an impact. The result is a bloated workforce, unsold inventory and a stock that’s down more than 90% from its all-time high in 2000. 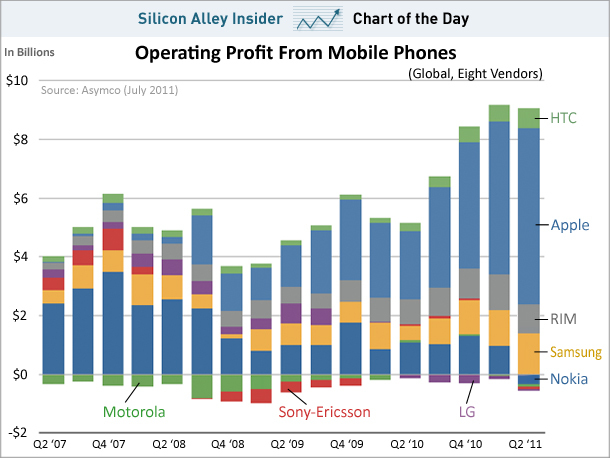 Phones are still a growth business, but Sony is late to the game. Its newest Xperia Android smartphones are solid middle-of-the-pack contenders, while Samsung and HTC are worlds ahead in features and carrier relationships. Unless Sony can create meaningful tie-ins with its gaming or entertainment properties, purchasers will consider Sony handsets only when the price is right.